We were delighted to host an Elephants Tea Party to launch/raise money for our 2018/9 chosen charity Child Bereavement UK. 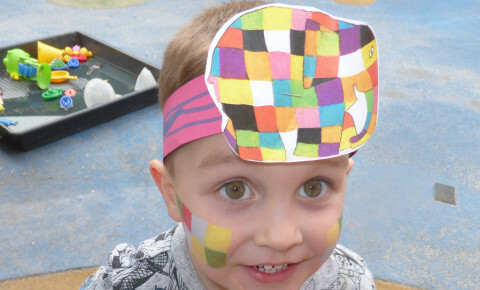 Children & staff to dressed up in colourful clothes like Elmer! 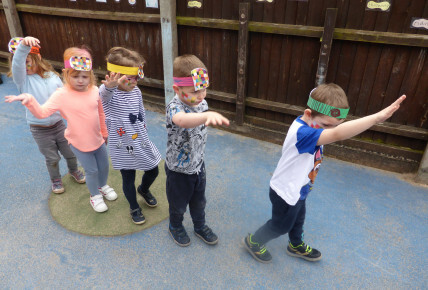 There was some great Face Painting & Elephant Themed Activities! And of course an afternoon Tea with cakes!